As we float in between race seasons here at Fli we find ourselves with less and less race news to talk about. Luckily over the past couple of weeks 2 supported pro teams have made press releases which have given us something to smile about. The teams I'm talking about are of course the Ursus supported Bianchi Dama Pro Cycling Team and the Ursus and KTM Conti pro team Neri - Selle Italia - KTM Race Team. 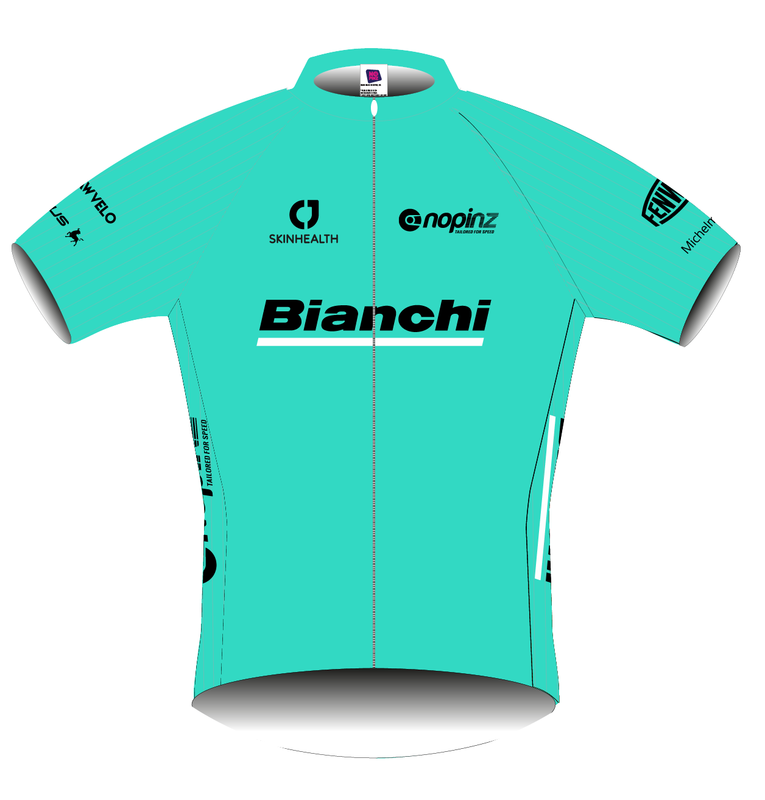 The Bianchi Dama Pro Cycling Team is an all women road team based here in the UK that will be supported by Ursus this year. 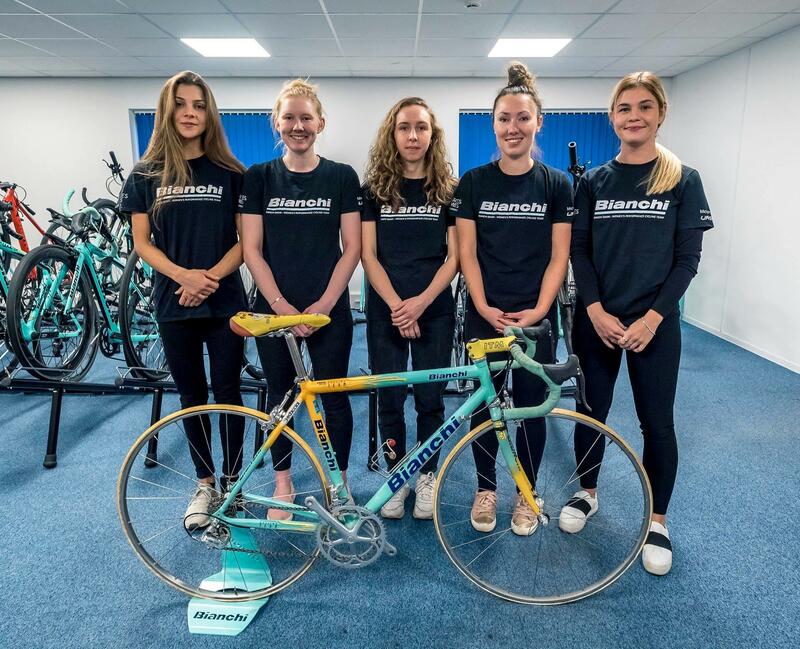 As well as racking up major sponsors such as Bianchi and Kask we at Fli are very happy to be involved in the evolution of womens cycling for 2019. 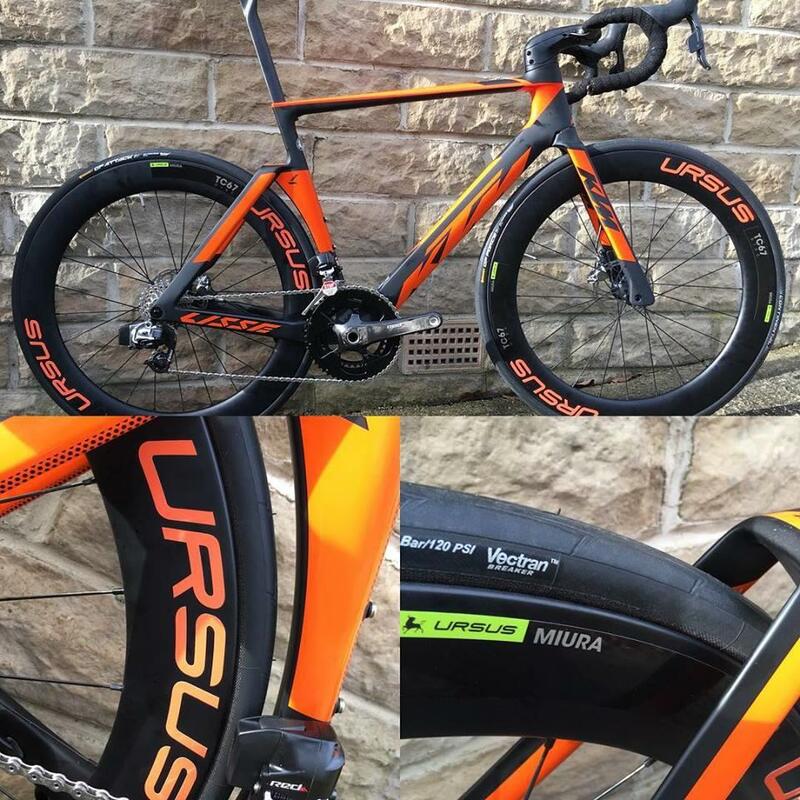 The girls will be racing on wheels from the Ursus Miura range throughout the following season. The team is made of up 10 total riders who will all be riding in various events of the UK and European cycling calendar, all of which have either part or full time jobs. They have also just released their official website that you can check out here over your morning coffee. 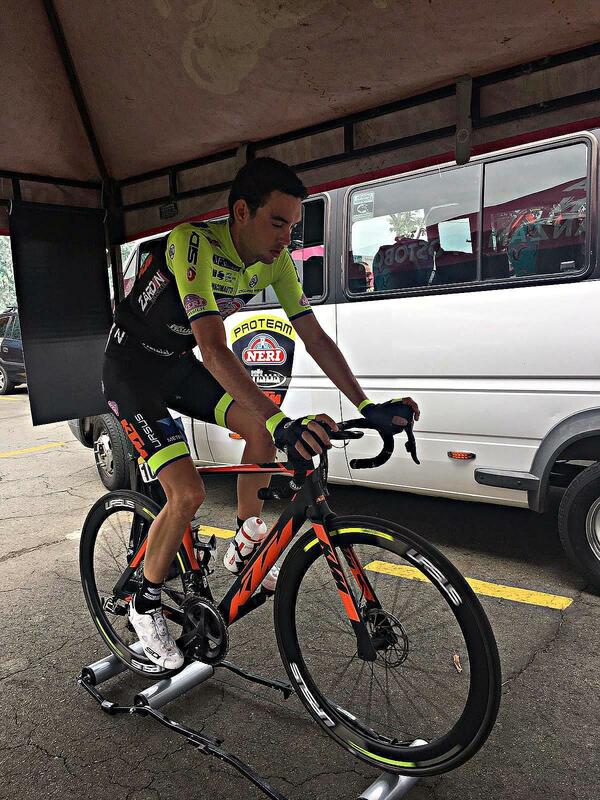 The second talking point of this blog is the recently success and news from the pro continental team Neri - Selle Italia - KTM Race Team. This is! We were luckily enough to have one of the team bikes fli through the offices this week and we all got to have a glimpse and squeeze the brake levers. What you're looking at is the KTM Lisse Prestige frameset and bar combined with Ursus Miura TC67 wheels and topped off with the Sram Hydro Etap groupset. Fair to say this is a thing of beauty and we were all very jealous but extremely happy to see them being used in an international peleton.